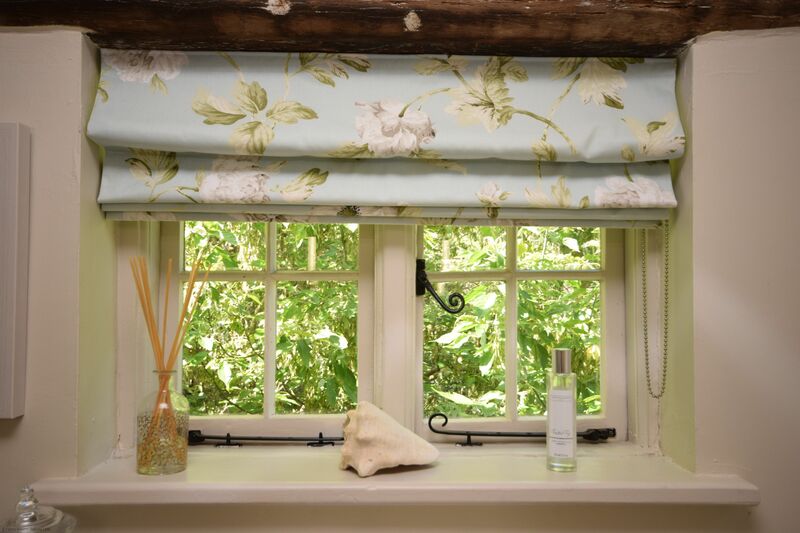 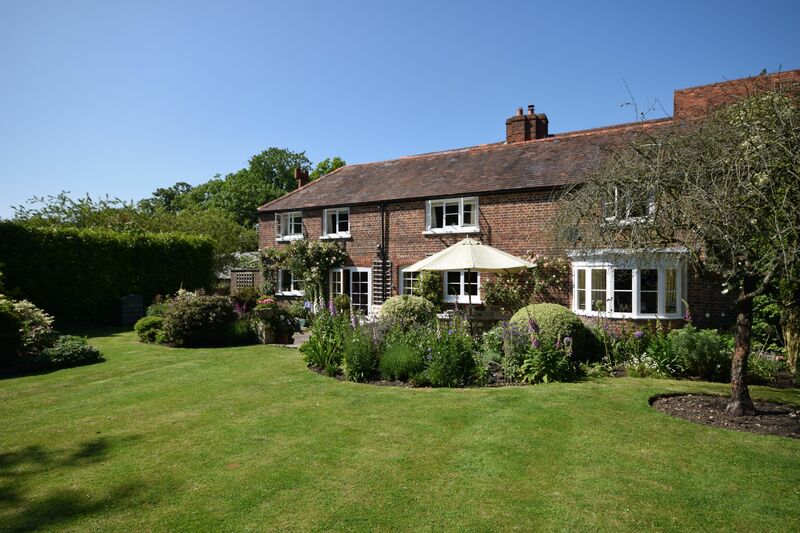 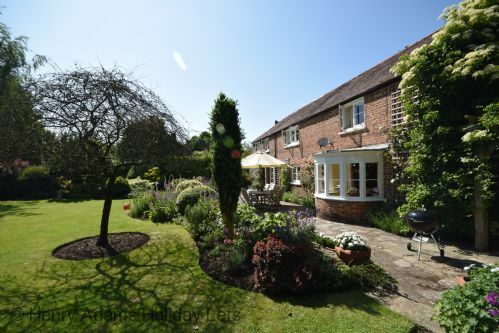 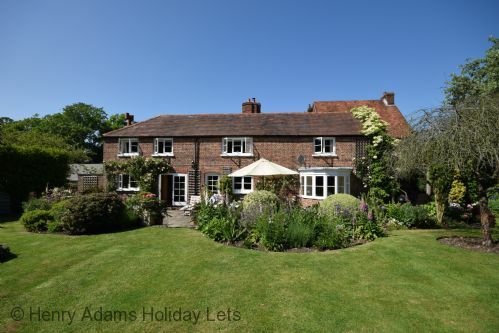 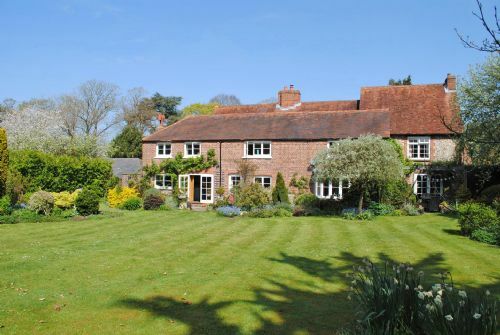 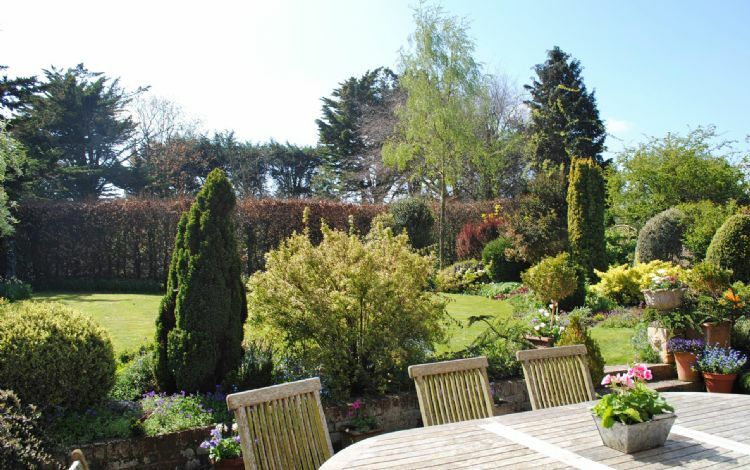 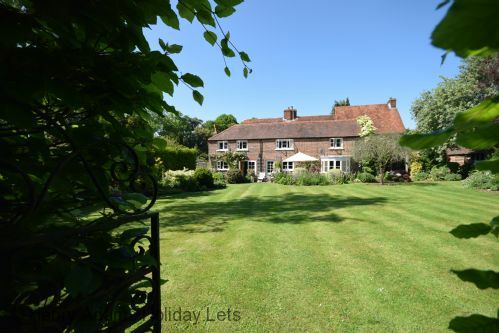 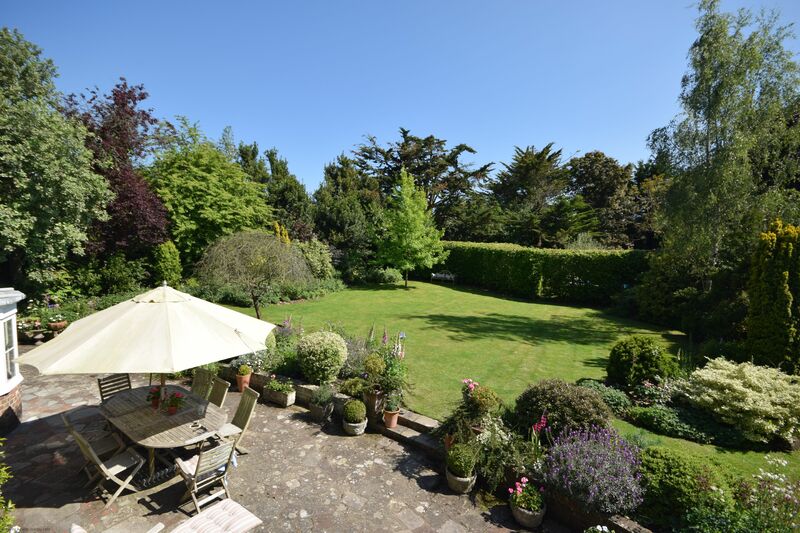 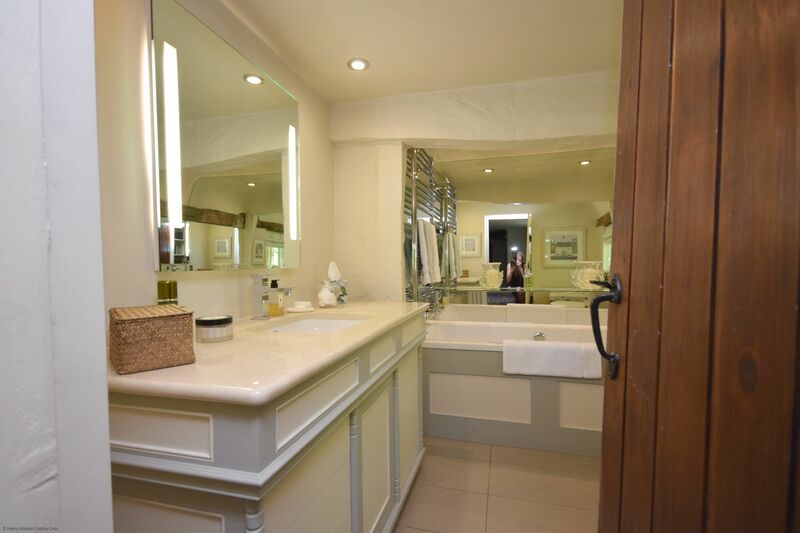 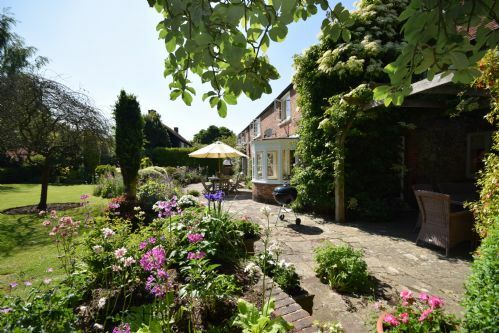 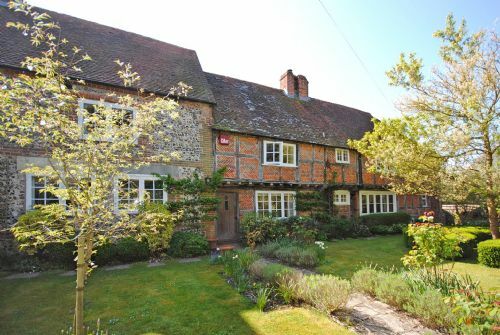 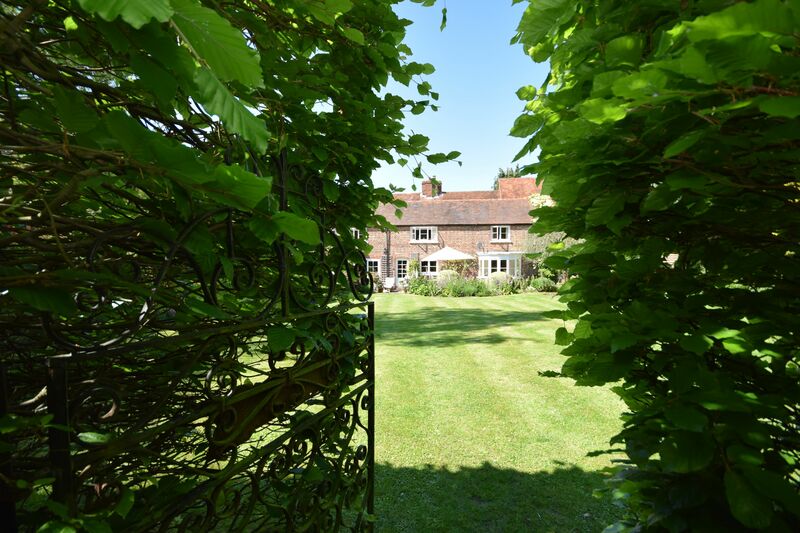 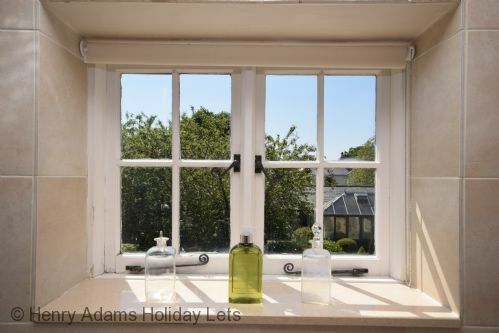 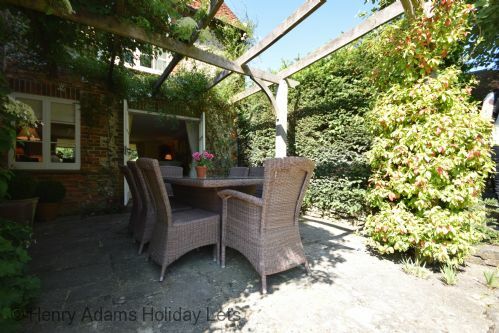 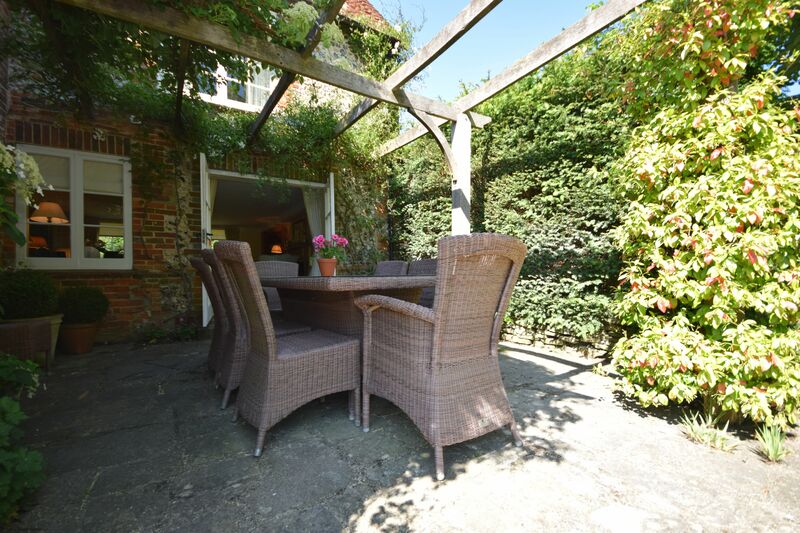 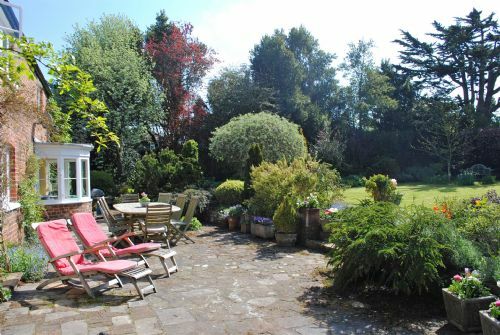 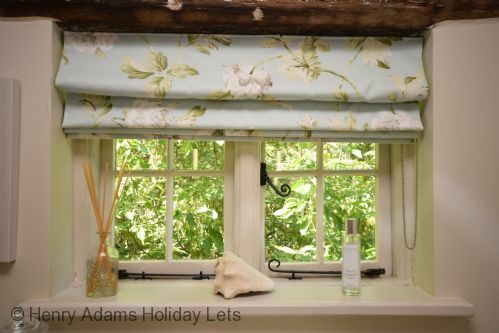 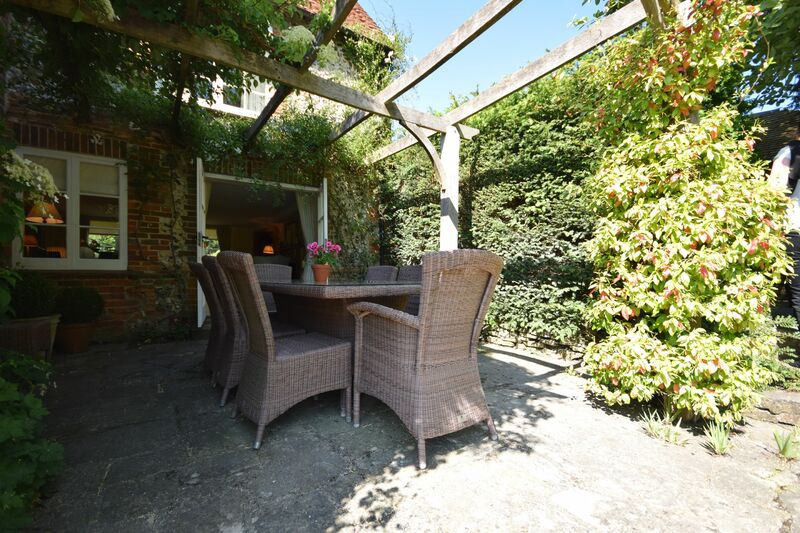 Old Quinings is a wonderful country house set in the peaceful Sussex village of West Ashling, near Chichester. 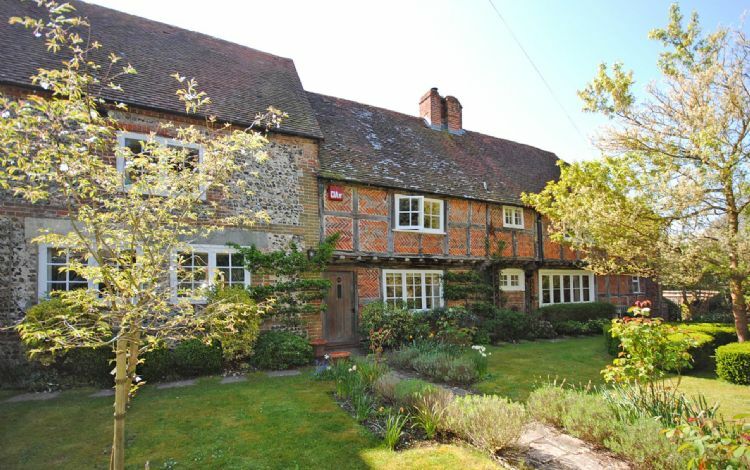 This Grade II listed building offers huge amounts of character and space, with the original parts of the house dating back to the 16th Century. 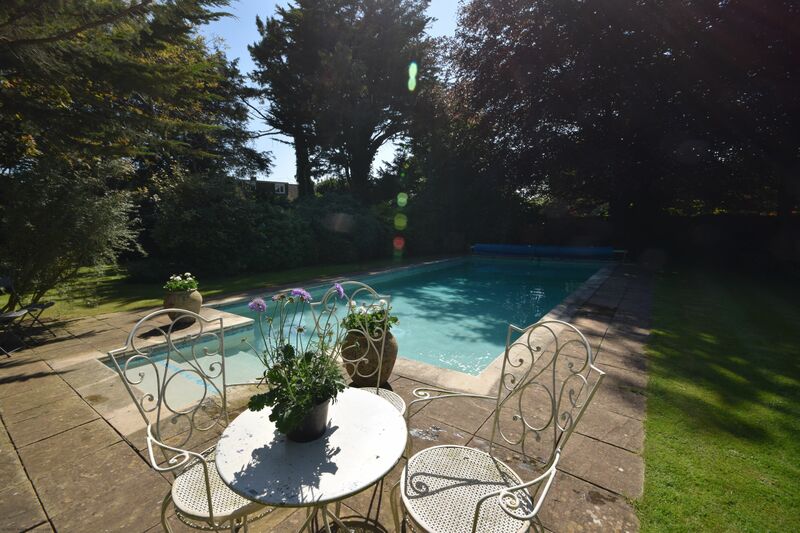 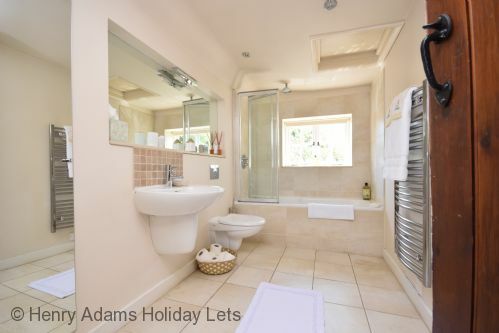 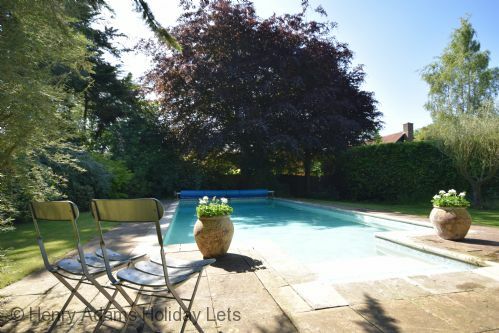 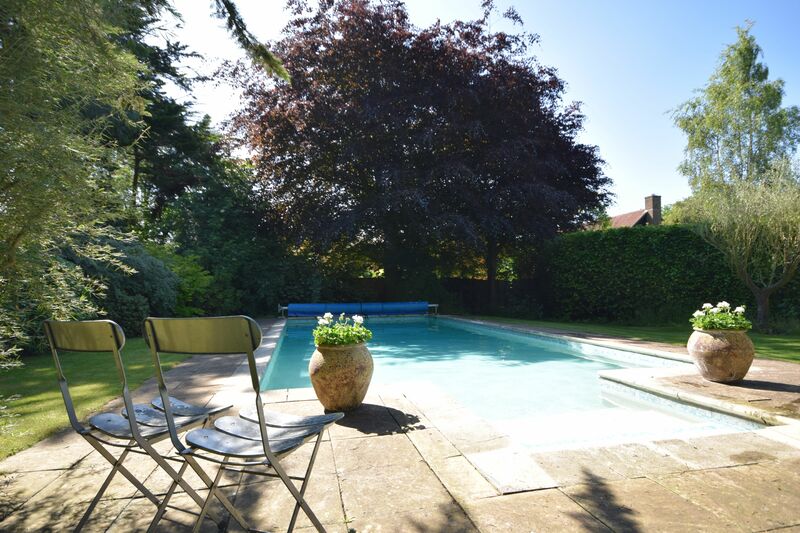 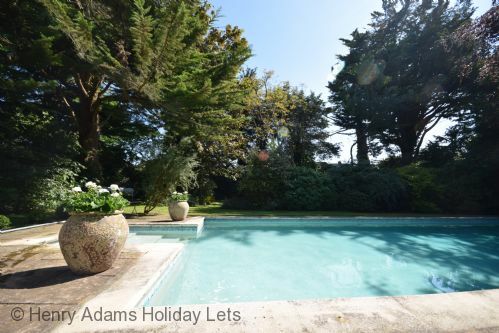 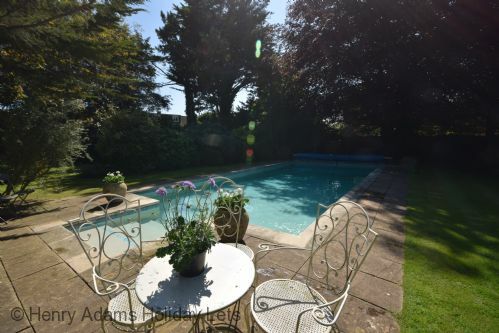 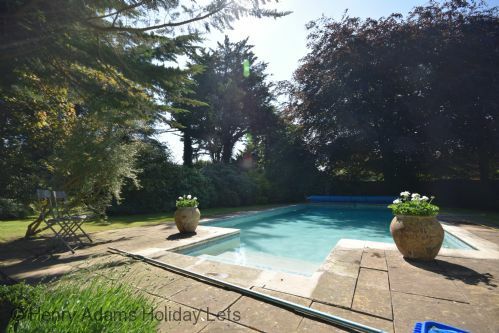 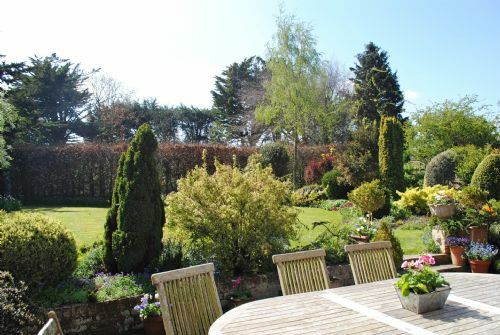 Set in mature gardens, the property also features a heated swimming pool (available during summer months only and by prior agreement). 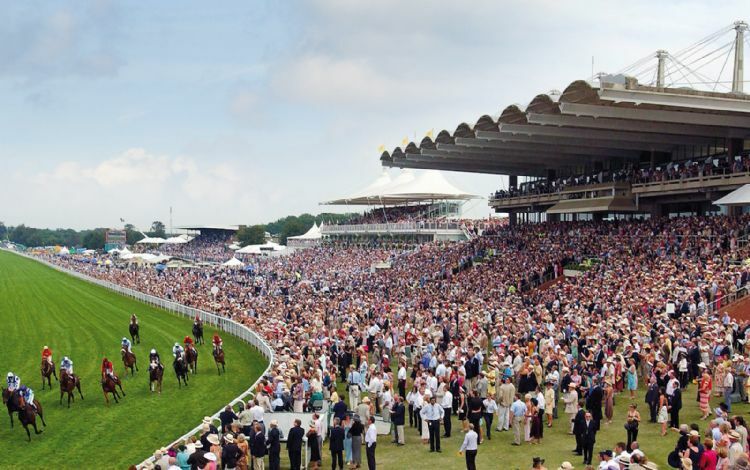 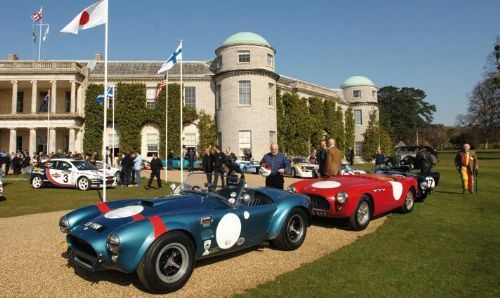 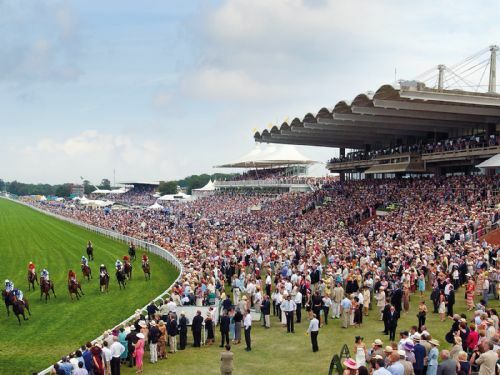 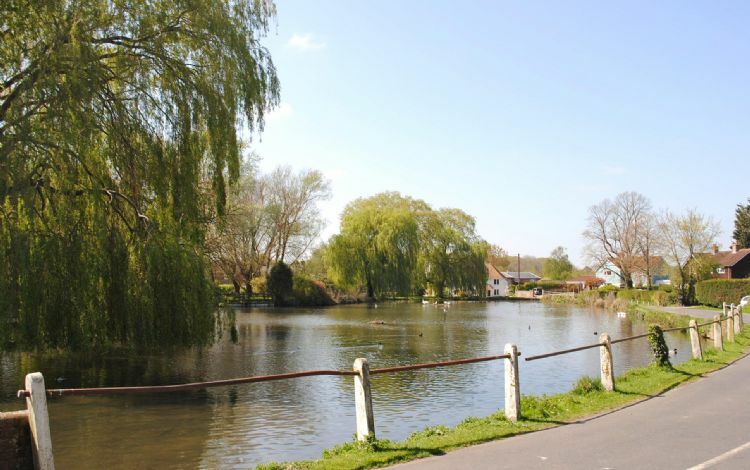 It is an ideal location for visiting the world famous events at the nearby Goodwood Estate, including the Goodwood Festival of Speed and the Goodwood Revival motor racing events, as well as the Glorious Goodwood horse racing festival. 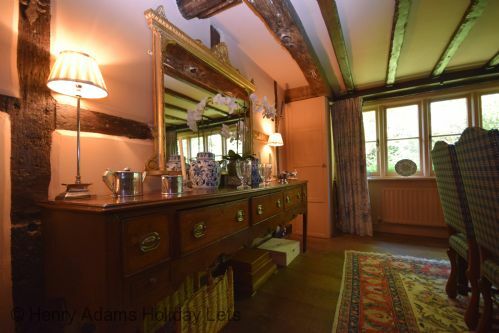 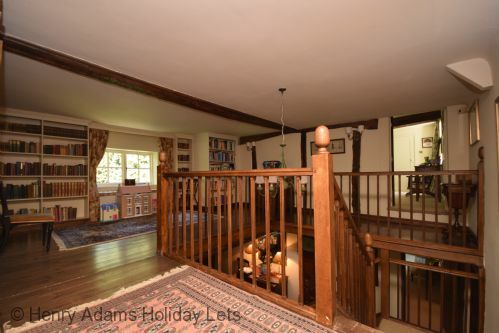 Old Quinings has a large entrance hall with an impressive feature fireplace set to one side. The main rooms to the ground floor lead from the hallway which has a galleried landing overlooking it. 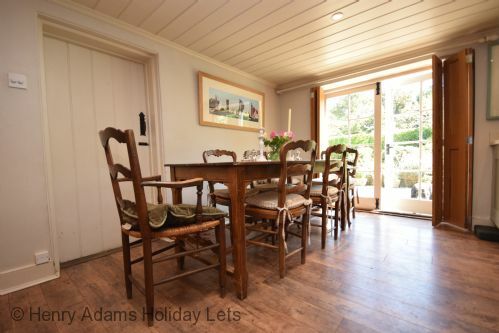 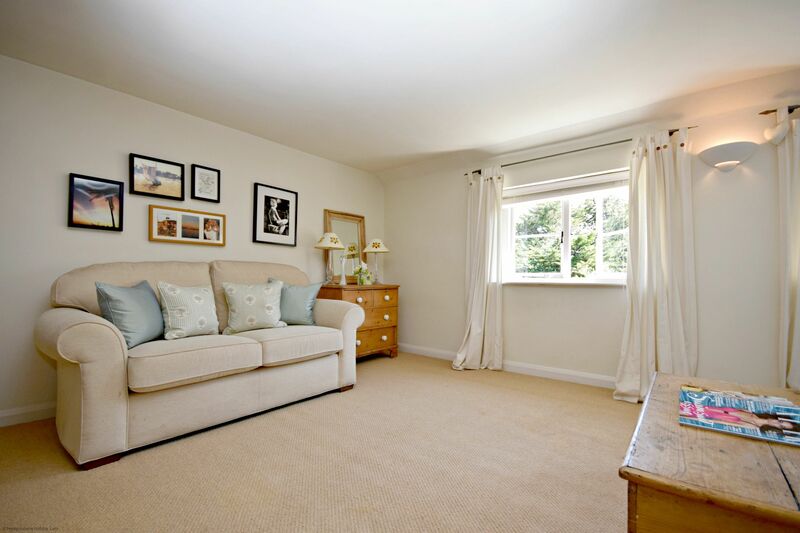 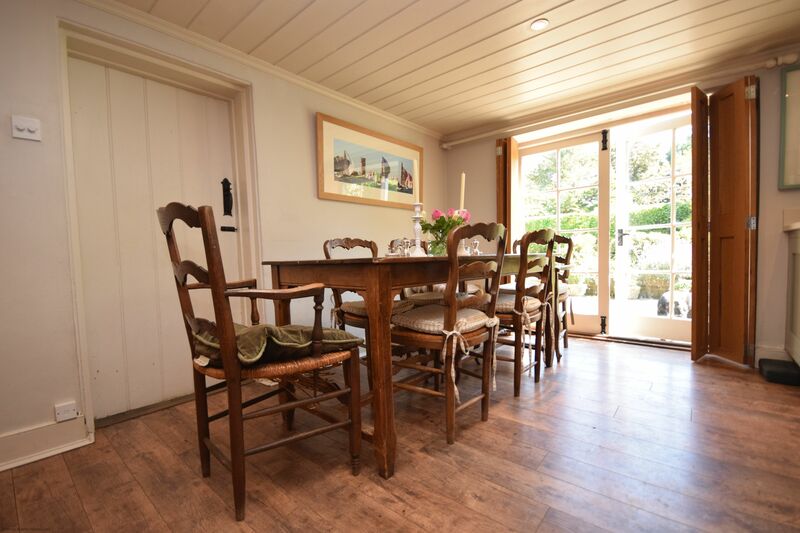 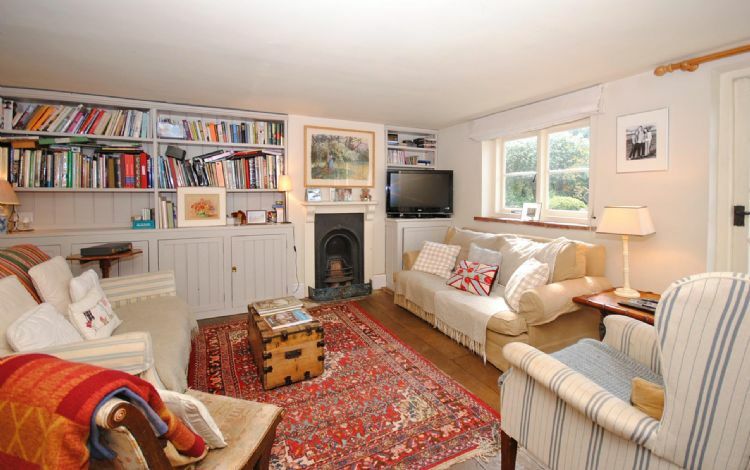 There is a very comfortable sitting room to one end of the ground floor, which also features an open fireplace, as well as French doors opening onto the patio of the rear garden. There is a second sitting room which leads through to the kitchen. 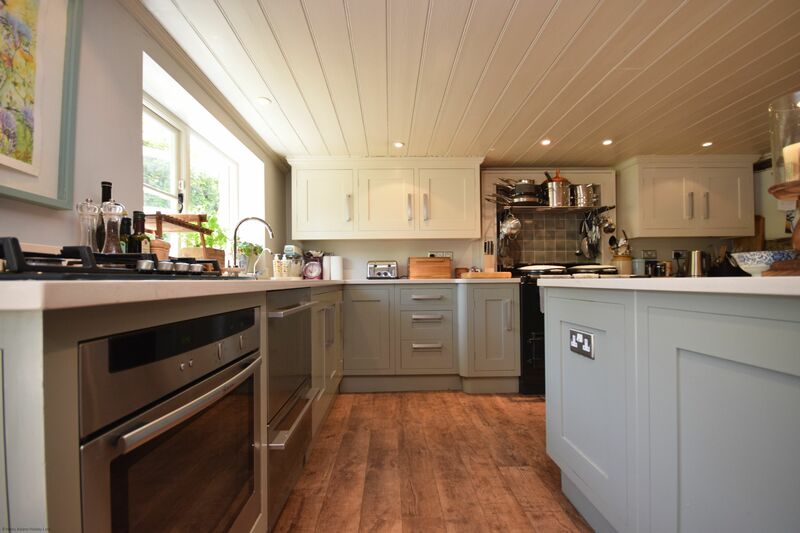 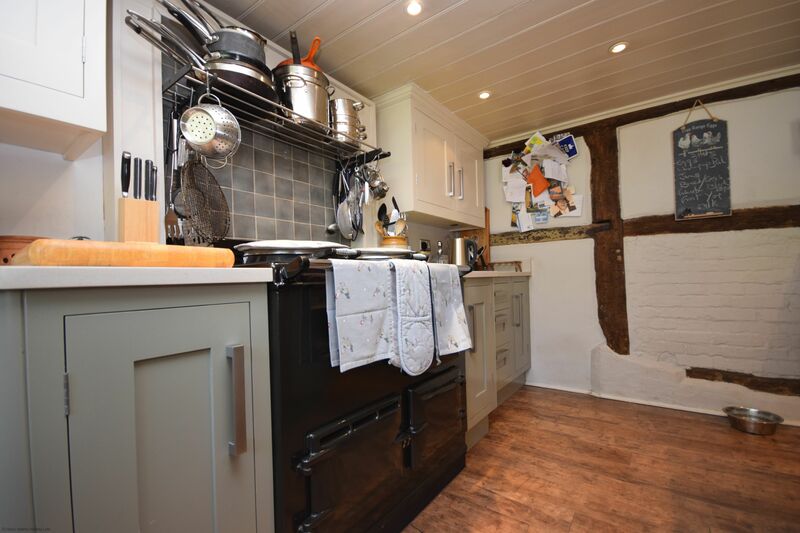 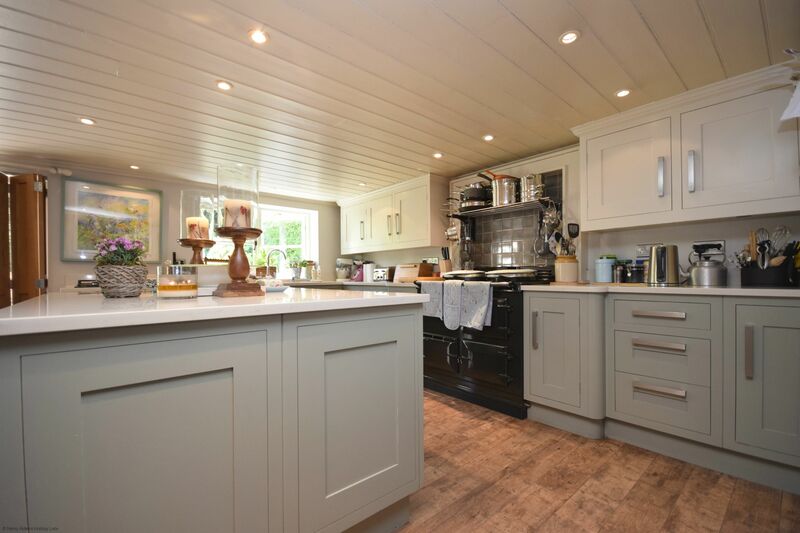 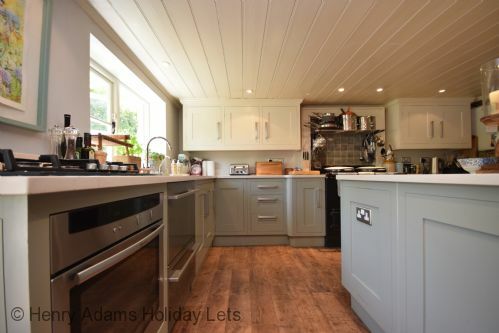 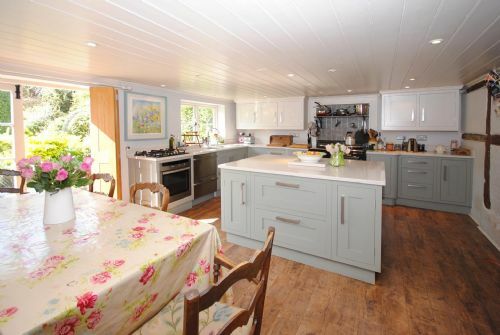 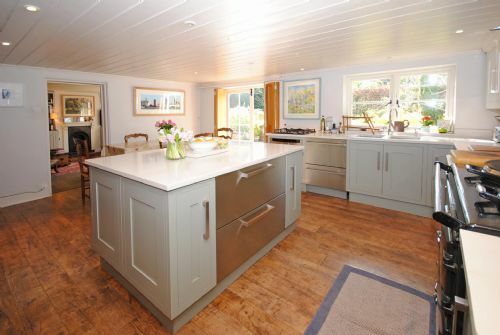 The kitchen is very well equipped and includes an AGA cooker, a second cooker, 2 dishwashers, a fridge and freezer, a washing machine (in the utility area) and all the kitchen equipment guests should need. 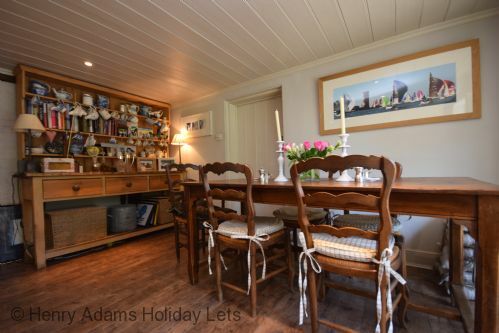 The kitchen also has a breakfast table. 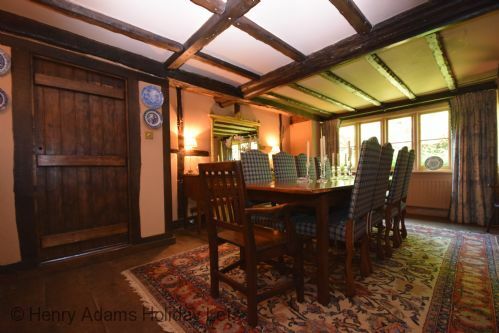 There is also a formal dining room on the ground floor which can comfortably seat 10 people for dinner and has a beamed ceiling and fireplace. The first floor of Old Quinings has the galleried landing that overlooks the entrance hall. 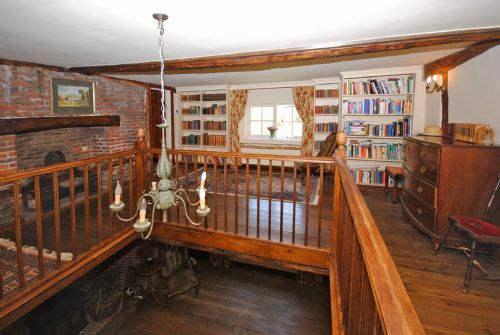 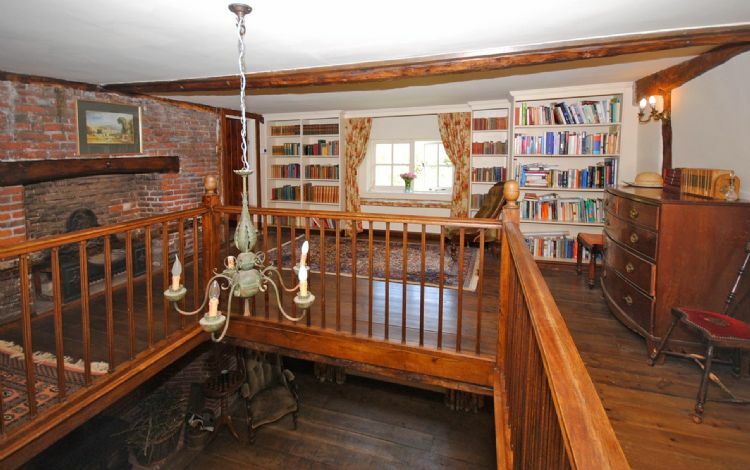 This gives a real hint to the age and character of the house with a fireplace and exposed brick and beams on show. 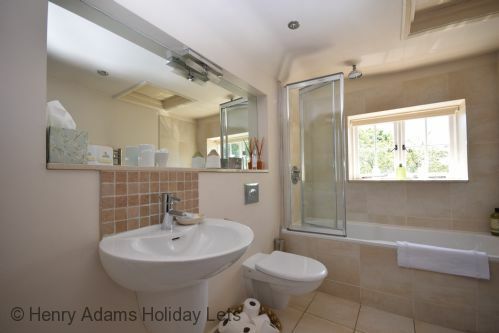 There are 4 double bedrooms and a twin bedroom. 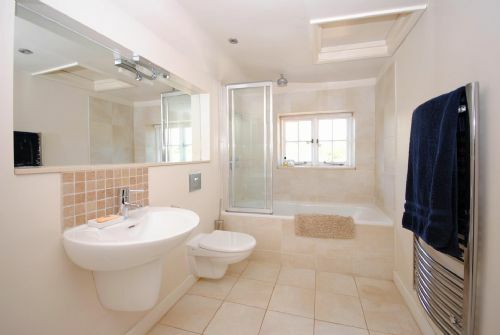 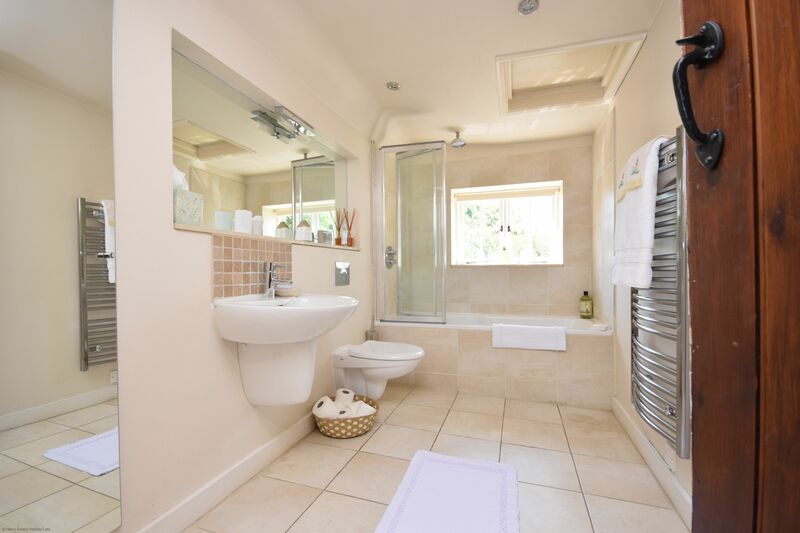 The large master bedroom has an en-suite shower room and there are 2 further family bathrooms available on the first floor. 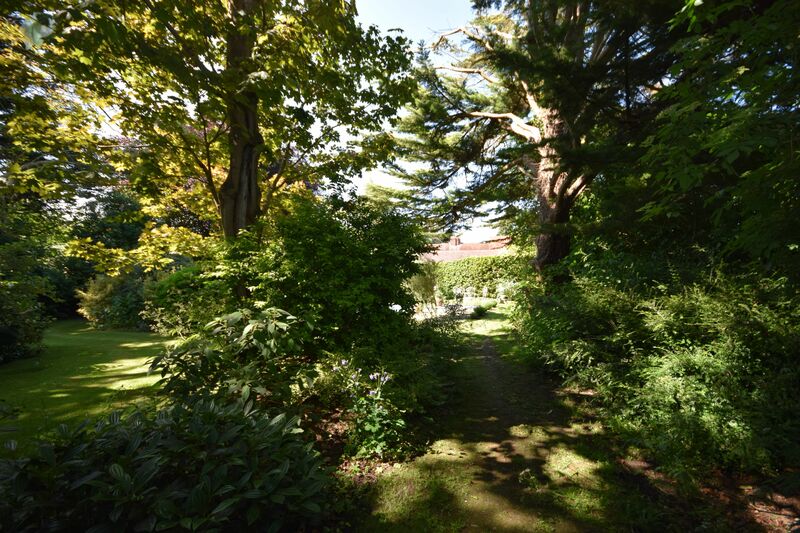 The gardens at the house offer a beautiful and quiet space to enjoy a sunny day. 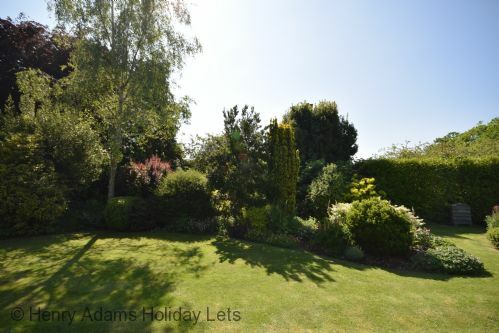 There is a patio area overlooking the lawn and mature shrubs and trees. 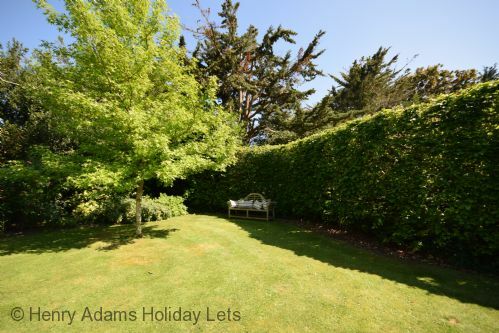 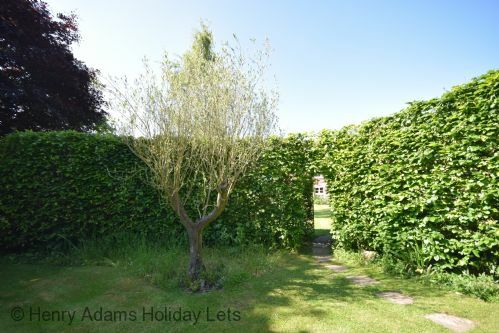 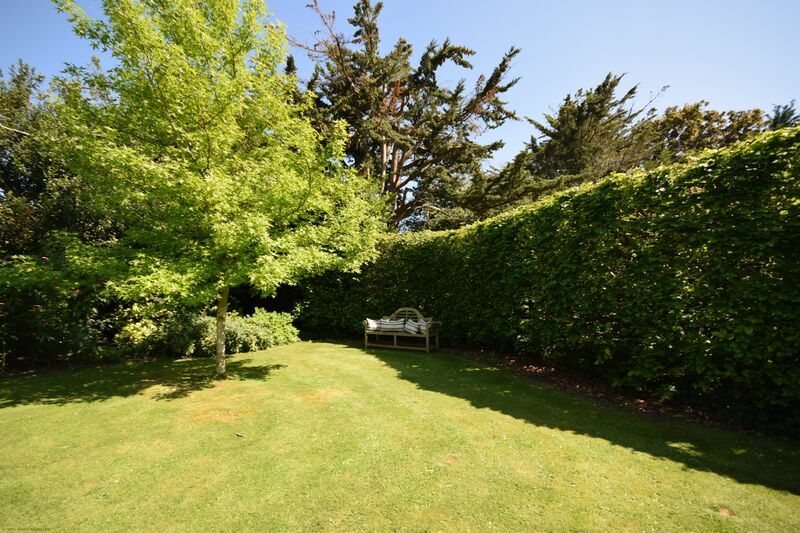 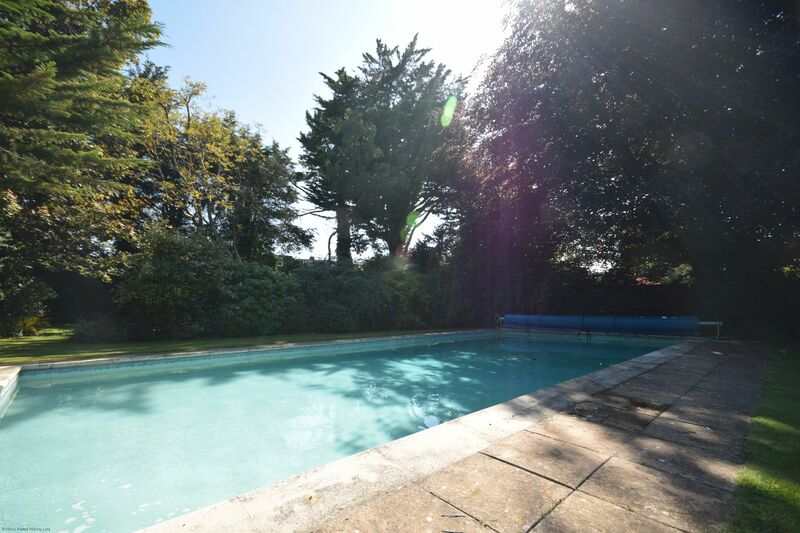 Beyond a hedge line in the rear garden is the private heated swimming that is available for guest use. (Please note, the swimming pool is to be used at the guest’s own risk and children must be accompanied at all times. 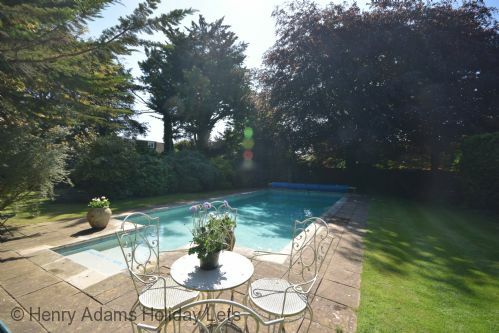 Available only during summer months and by prior agreement). 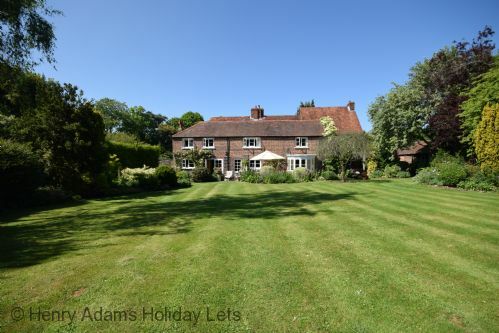 There are 2 driveways at the front of the house, each providing off road parking. Please sign me up to the Henry Adams Holiday Lets mailing list to receive offers, information, and holiday inspiration via email. 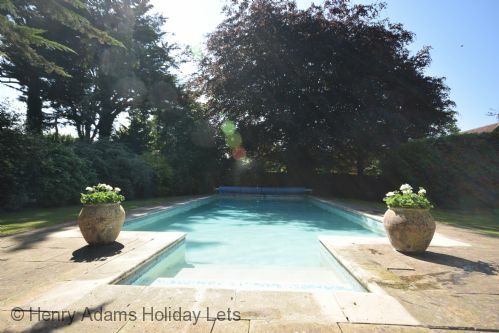 Follow us on Instagram for real holiday snaps! Sign up to our newsletter and never miss our amazing offers!